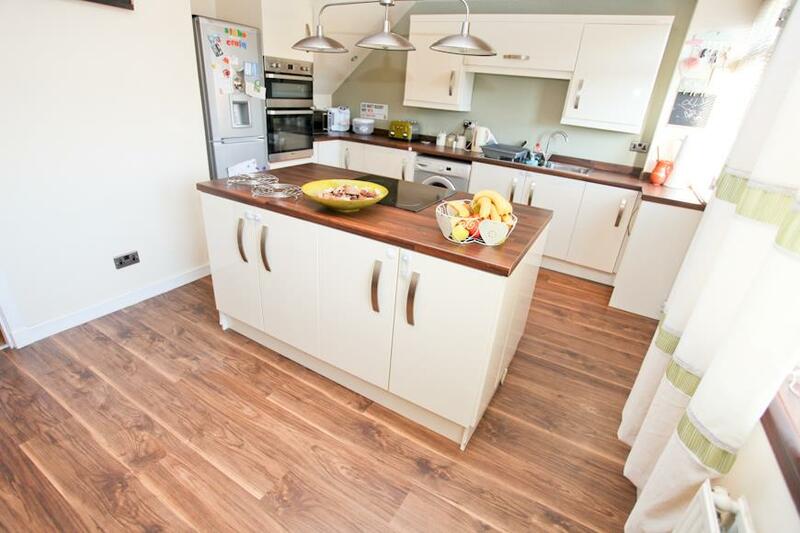 Beautifully Upgraded 3-Bedroom Terraced Villa With Stunning Kitchen, One Not To Be Missed!! 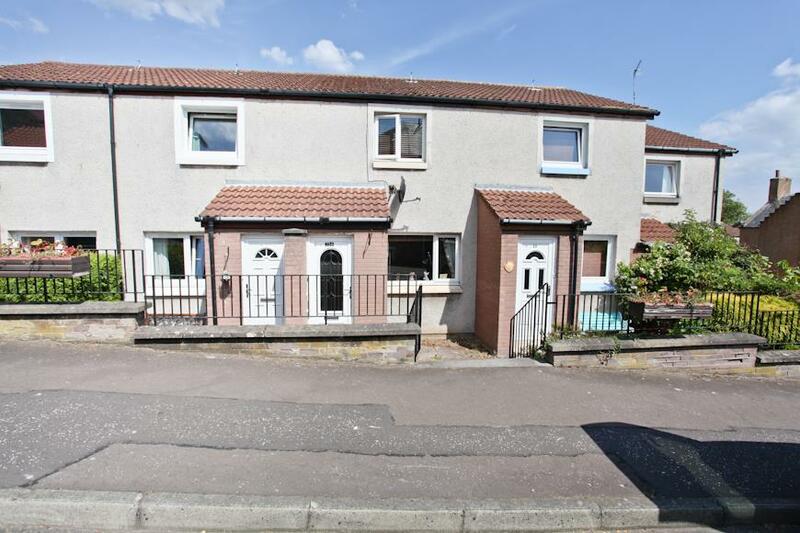 Beautifully Presented 2-Bed Mid Terraced Villa With 2-Car Driveway! 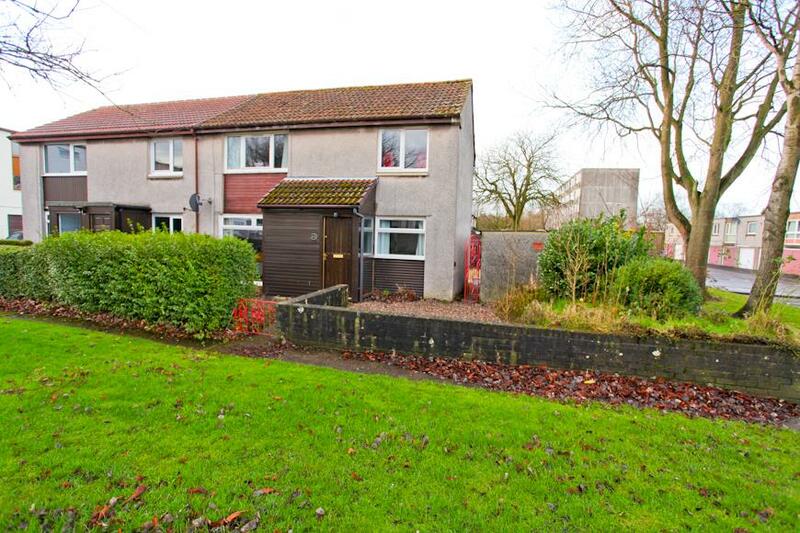 Beautifully Presented 3-Bedroom Terraced Villa With Single Garage! 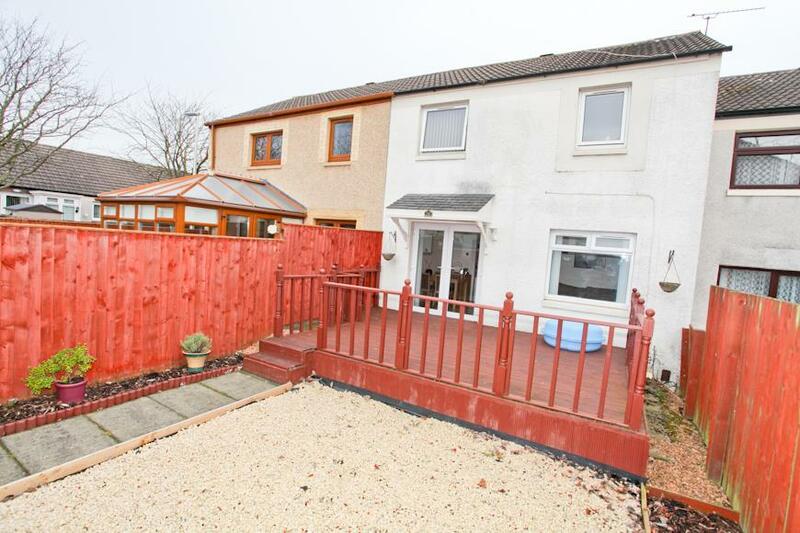 Beautifully Presented, Modern 3-Bedroom Terraced Villa! 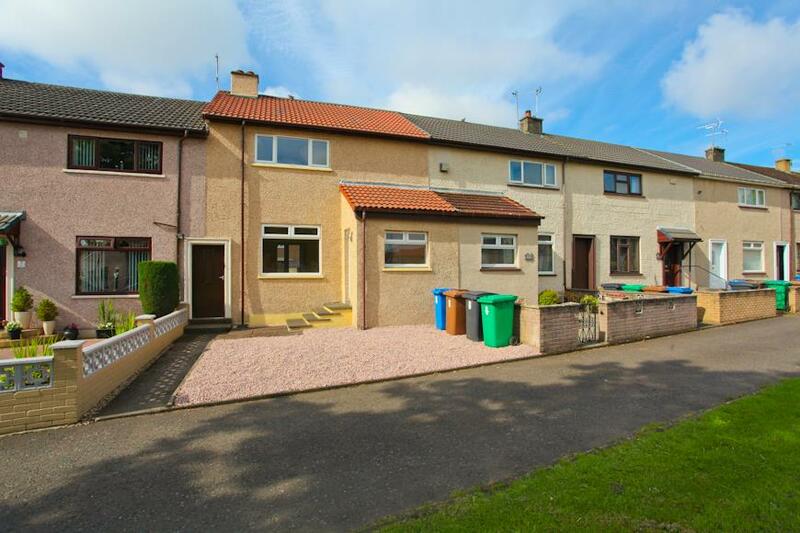 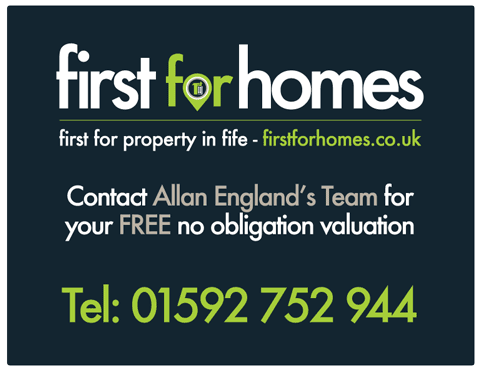 3 Bedroom Semi-Detached Villa With Driveway & Single Garage! 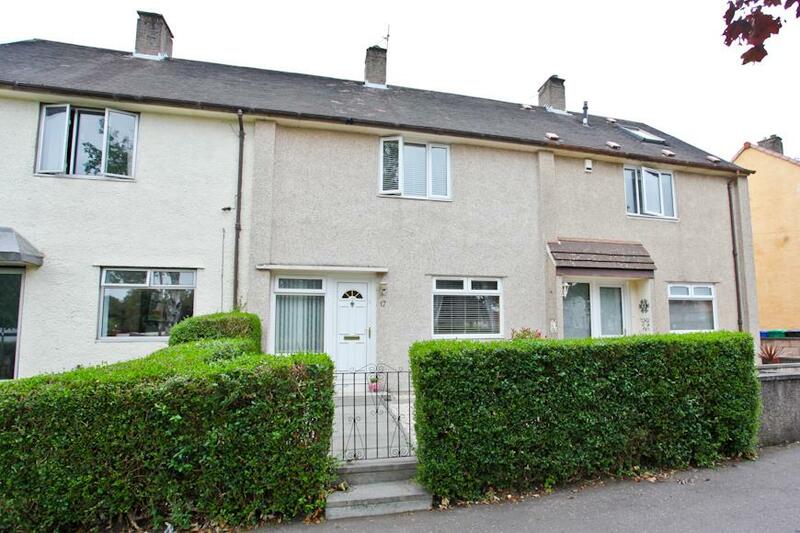 Rarely Available 3-Bed Mid Terraced Villa situated within a quiet setting in South Parks! 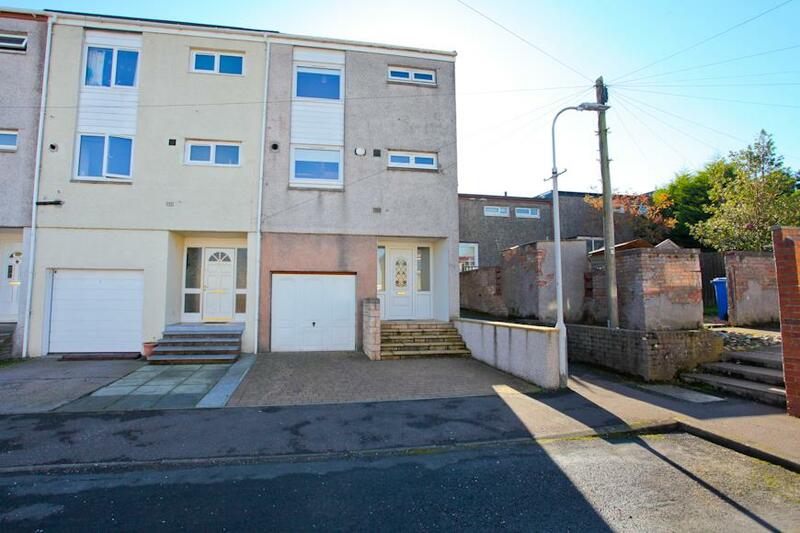 Spacious 4-Bed End Terraced Townhouse With Driveway And Garage! 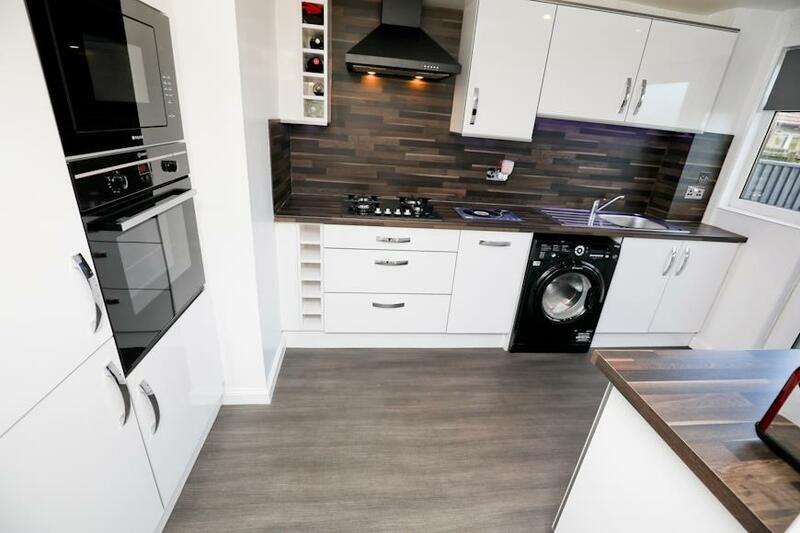 Ready To Move In, Beautifully Presented 3-Bed Mid Terraced Family Home! 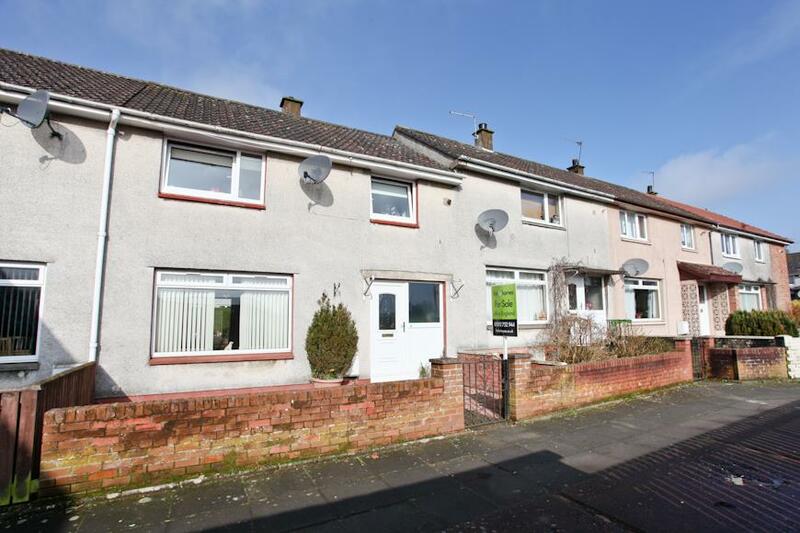 Beautiful Fully Upgraded 2-Bed Terraced Villa With Driveway! 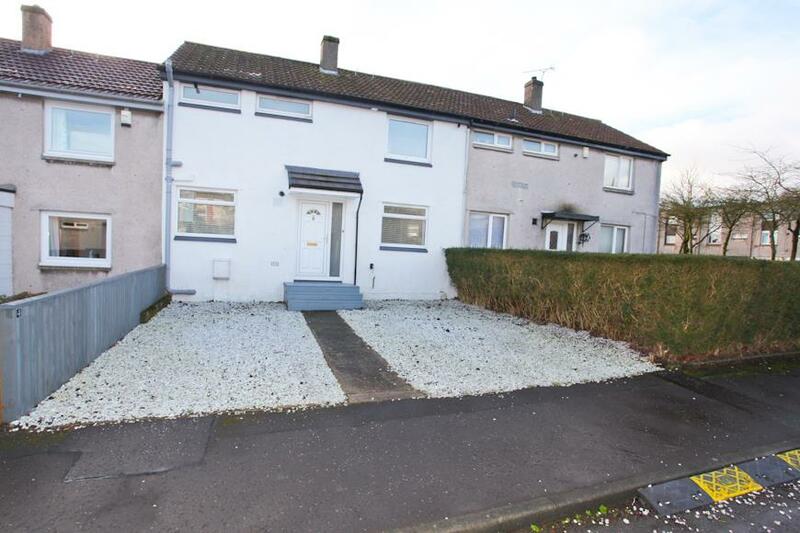 Beautifully Presented 2-Bed Mid Terraced Villa!